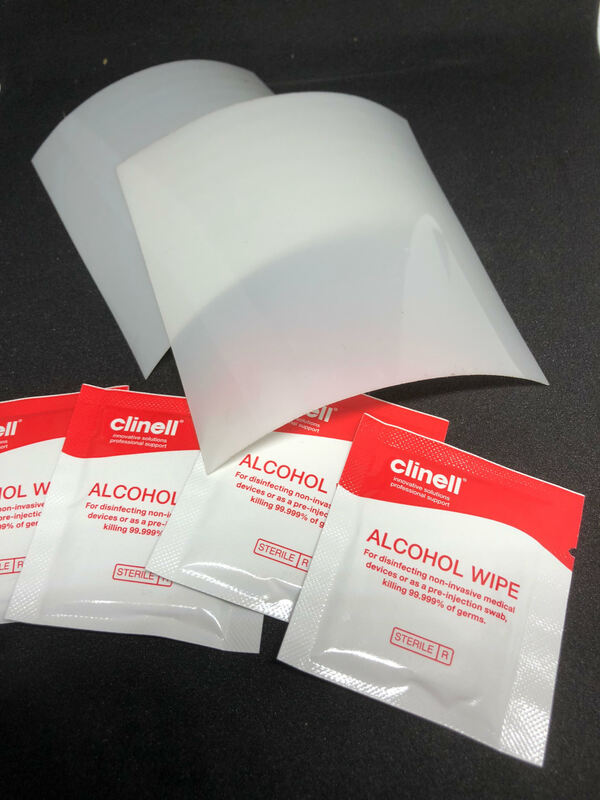 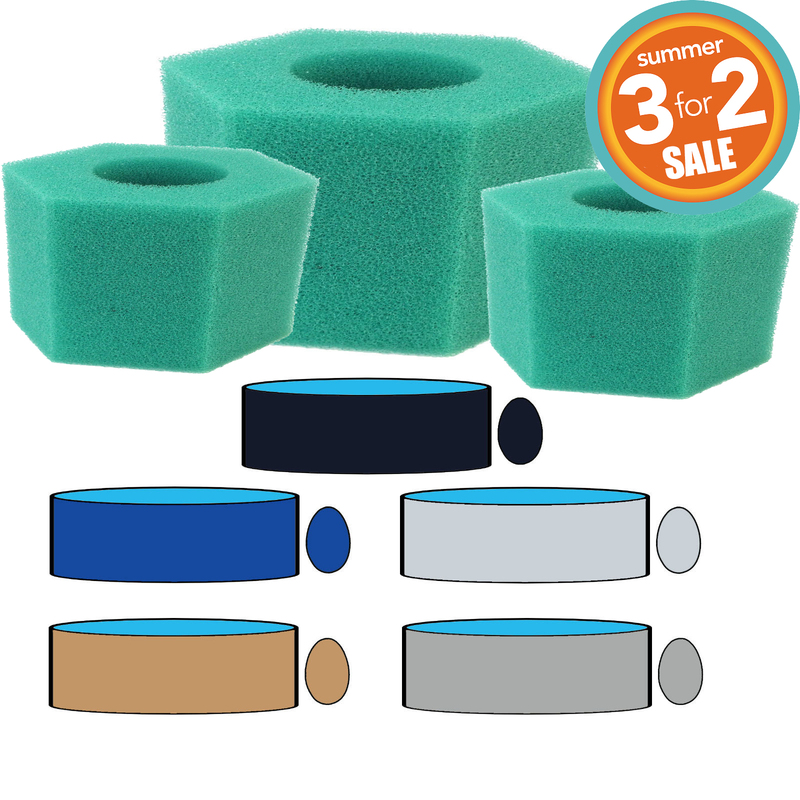 We are proud to offer this unique product aimed at saving you money on expensive paper filter cartridges on you spa and pool. 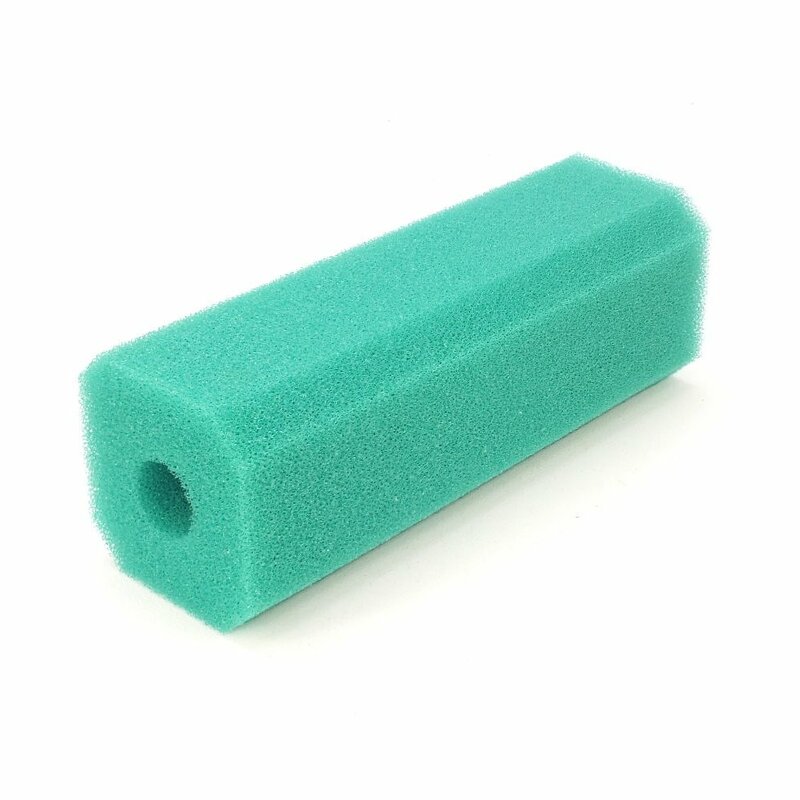 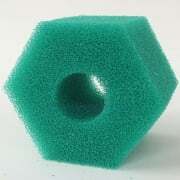 This Hexagonal foam has been tested in pool and spa water and can be simply cut to size to suit the filter housing as required. 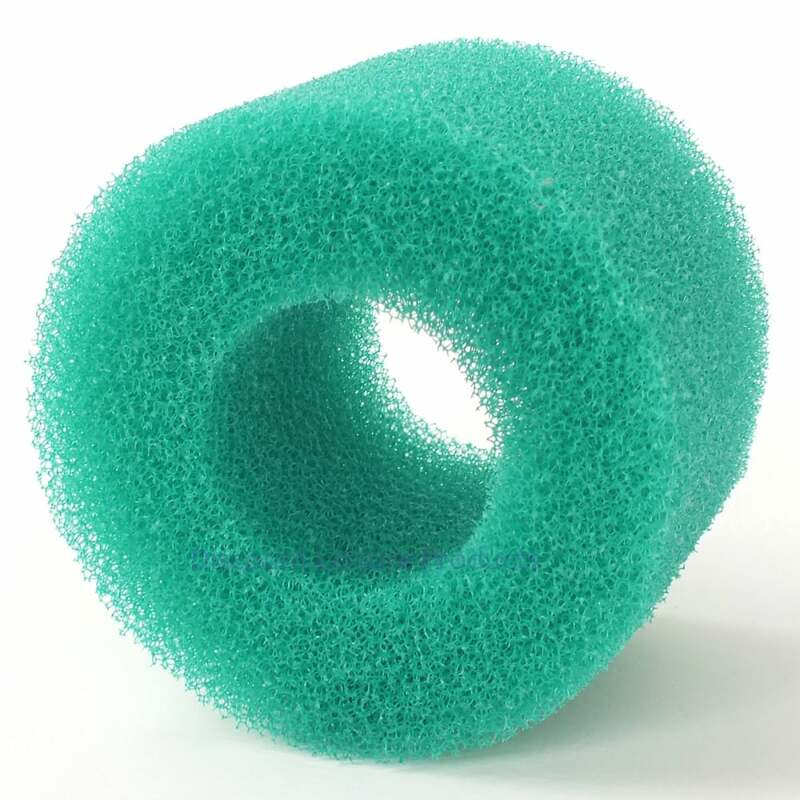 Reusable Lay Z Spa Filter. 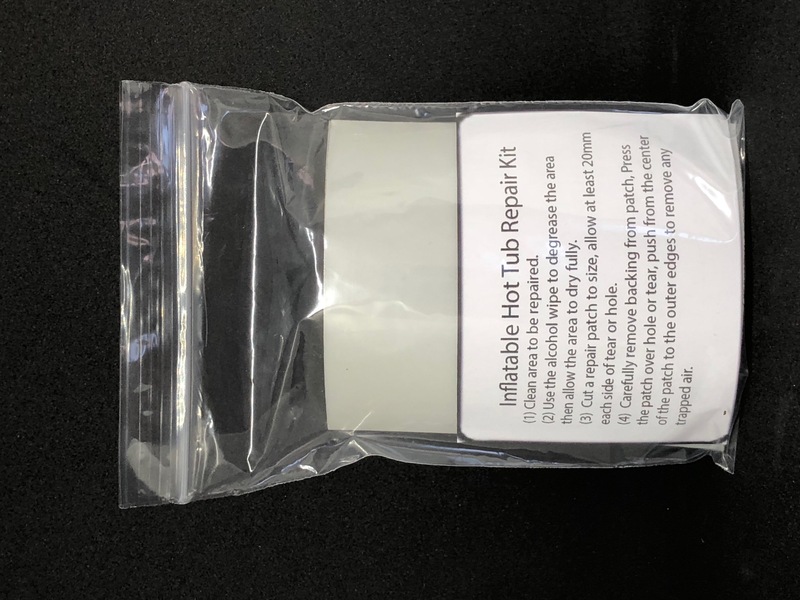 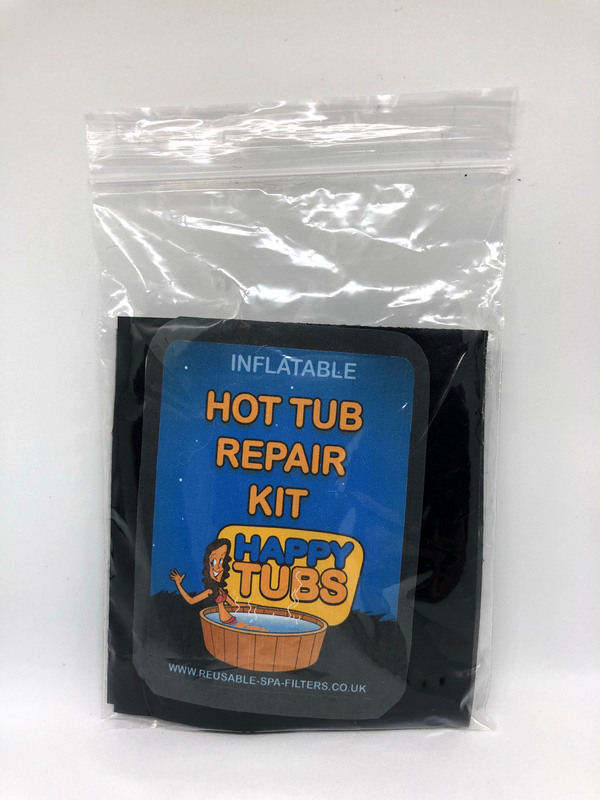 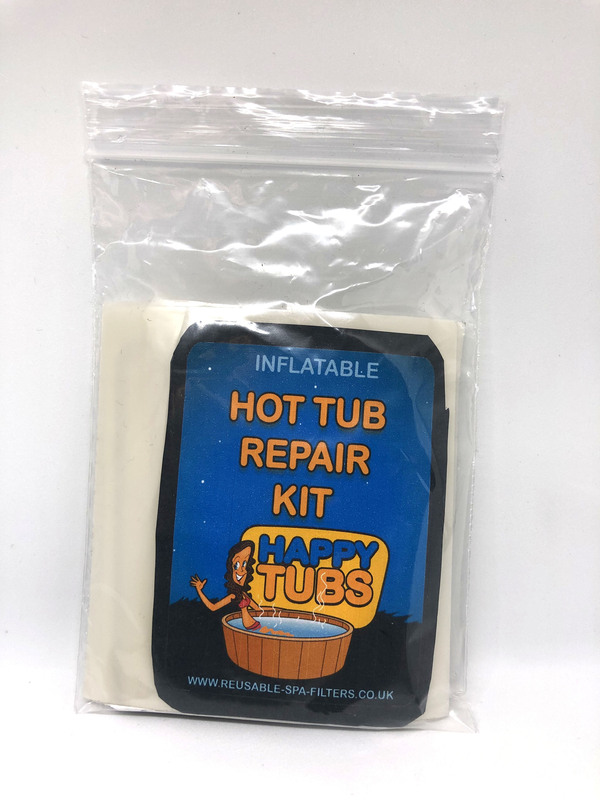 Reusable inflatable hot tub filters.